Few days ago when PeopleTools 8.57 was made available for everyone on Oracle Software delivery cloud (formerly known as edelivery), I downloaded the install files for PeopleTools 8.57. During the download I noticed a new setup file – V980877-01.zip. This zip file was for ILOG CPLEX 12.7.1 for PeopleTools 8.57. As I wasn’t sure what this new setup file is, so I decided to do some research on this. I couldn’t find much documentation by Oracle on this. What is IBM ILOG CPLEX? IBM ILOG CPLEX is an analytical decision support toolkit for rapid development and deployment of optimization models using mathematical and constraint programming. It combines an integrated development environment (IDE) with the powerful Optimization Programming Language (OPL) and high-performance CPLEX and CP Optimizer solvers. Optimize your business decisions with high-performance optimization engines. Develop and deploy optimization models quickly by using flexible interfaces and prebuilt deployment scenarios. 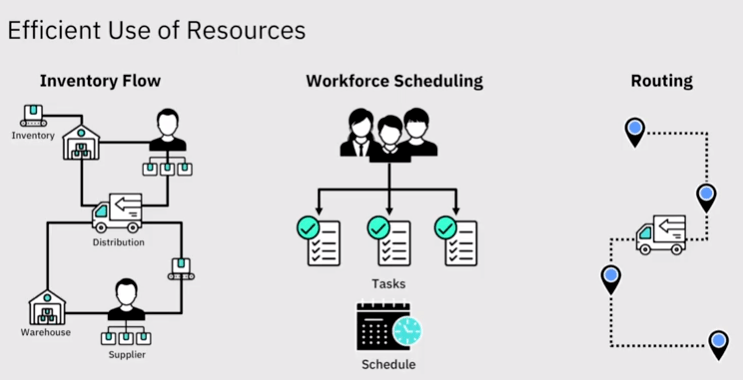 Here is a short video (~ 7 minutes) from IBM explaining IBM ILOG CPLEX. How is IBM ILOG CPLEX used in PeopleSoft? 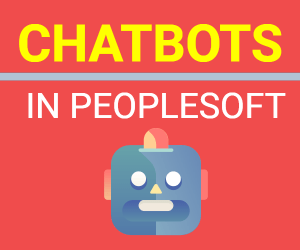 PeopleSoft PeopleTools Optimization Framework uses IBM ILOG CPLEX to expose and provide optimization features for PeopleSoft Applications. ILOG CPLEX is needed for certain PeopleSoft products, including PeopleSoft Financials and Supply Chain Management (FSCM) Enterprise Service Automation and Supply Chain Management. What does the ILOG CPLEX ZIP contain? The downloaded zip fiile for ILOG CPLEX contains the binaries that are needed for integration with PeopleSoft. 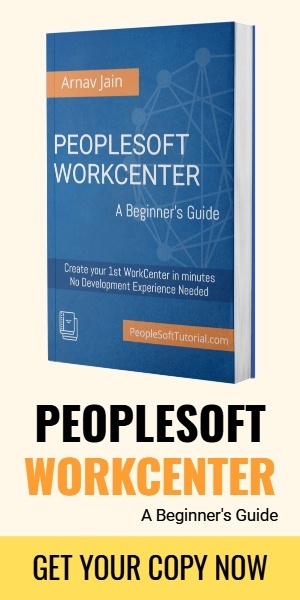 How to install ILOG CPLEX in PeopleSoft? Before you install the ILOG CPLEX you need make sure that PeopleTools is already installed and peopletools.properties file is present under your PS_HOME directory. Additionally, ‘python’ and ‘\bin\server\’ directories exist under PS_HOME. During the download of ILOG CPLEX files you can select the platform on which you need to install this. When you extract the downloaded files, you will find the setup files for Windows or Linux platform depending on your target platform. Setup files are located in PsMPCPLEXInstall\InstData directory. Now you need to run the setup files as shown below. where <PS_HOME> is the actual path of your PeopleSoft home directory. After the installation is over, PS_HOME\bin\server directory will be populated in necessary files for IBM ILOG CPLEX.